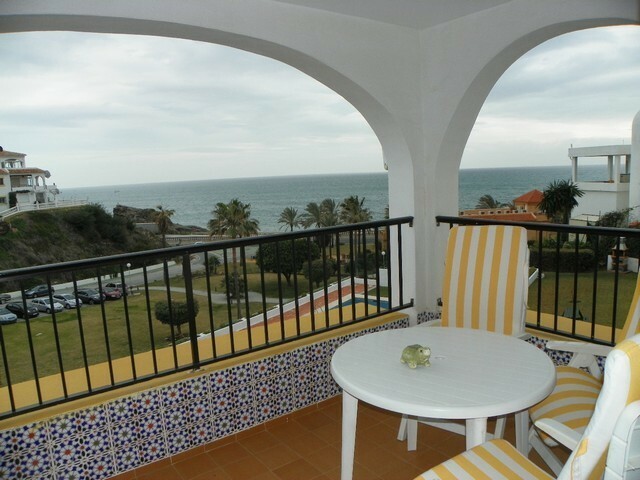 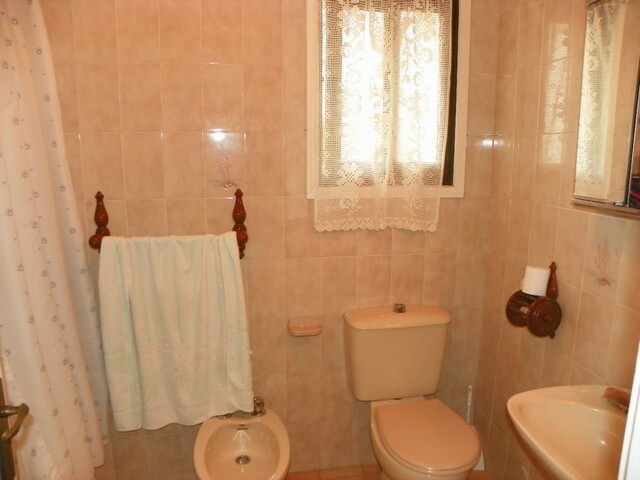 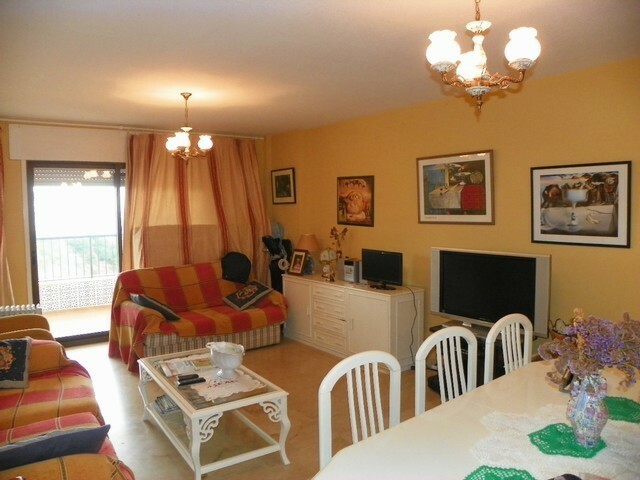 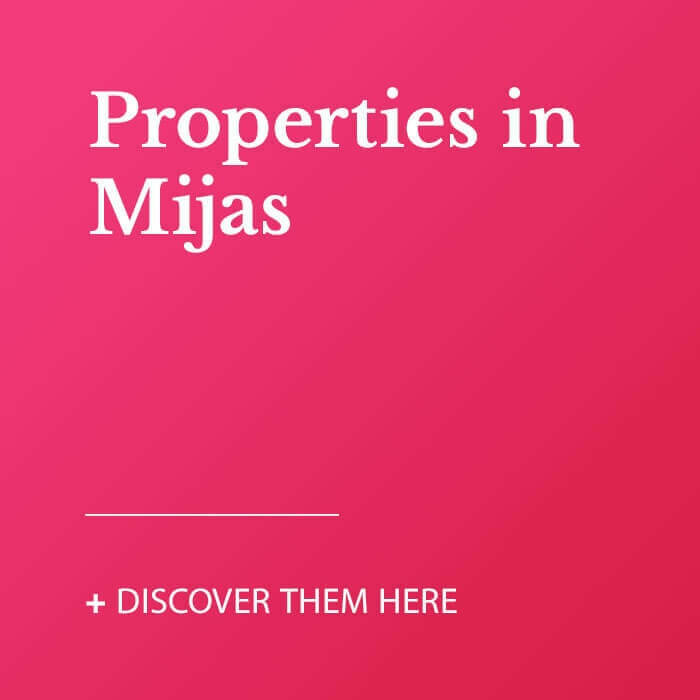 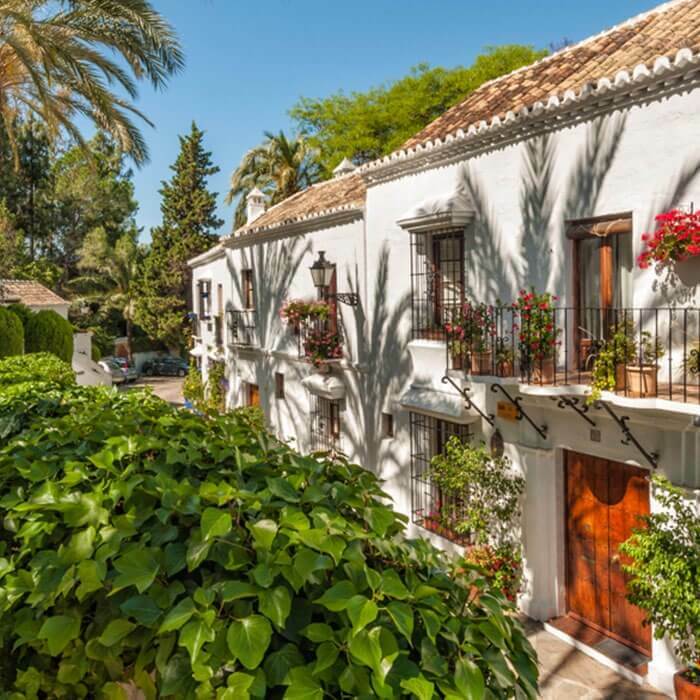 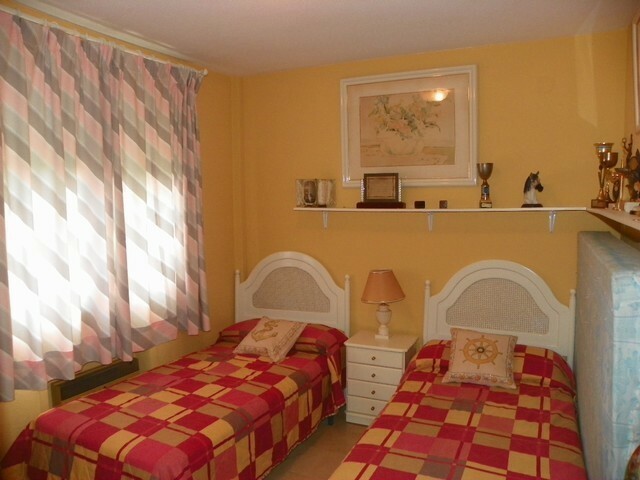 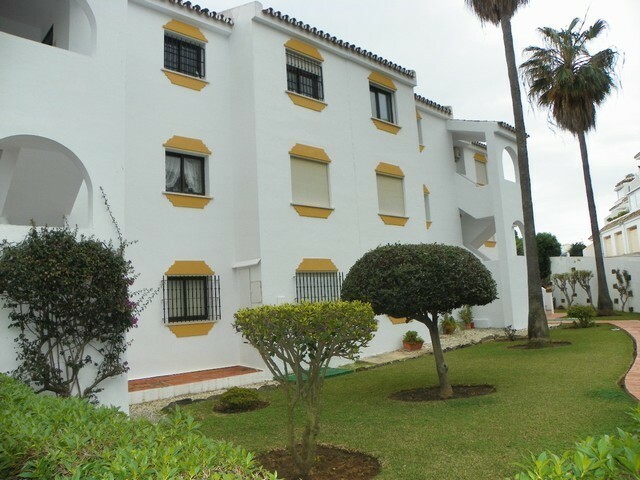 Fantastic 2 bedroom apartment located in the popular area of Club la Costa in Mijas Costa. 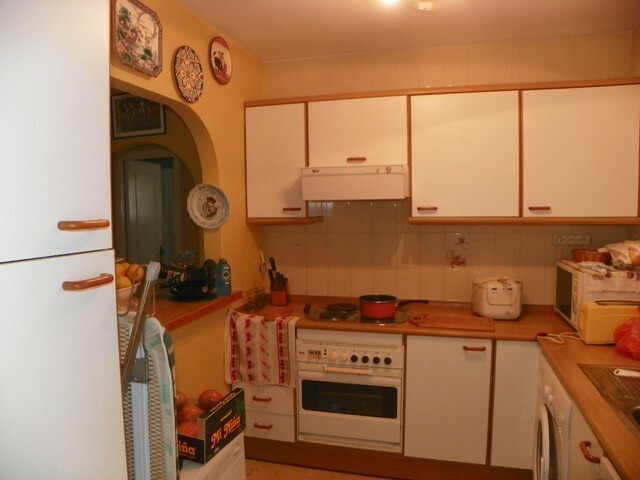 The property enjoys a fabulous fully fitted kitchen with all appliances. 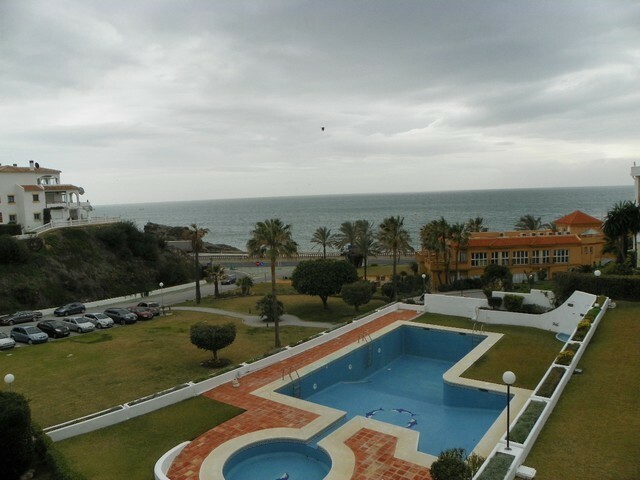 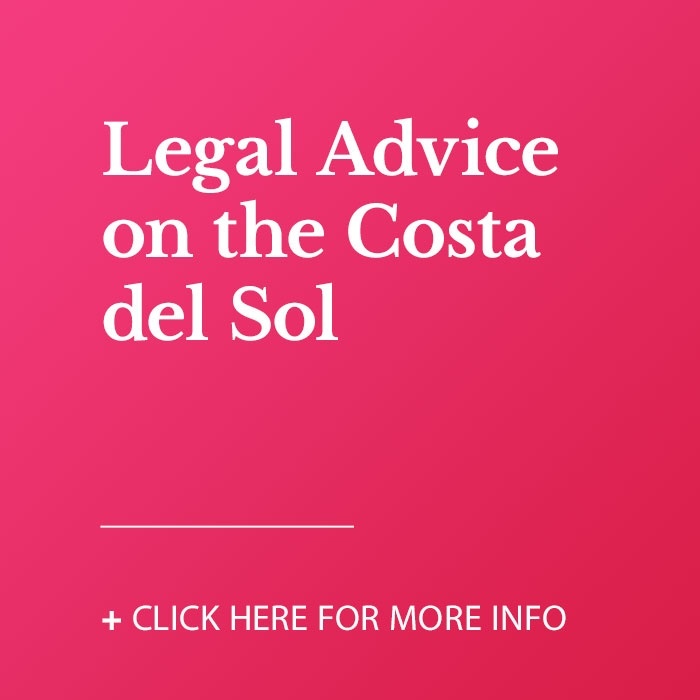 Excellent sea views from the south orientated terrace and only a few minutes from all amenities and Fuengirola town centre. 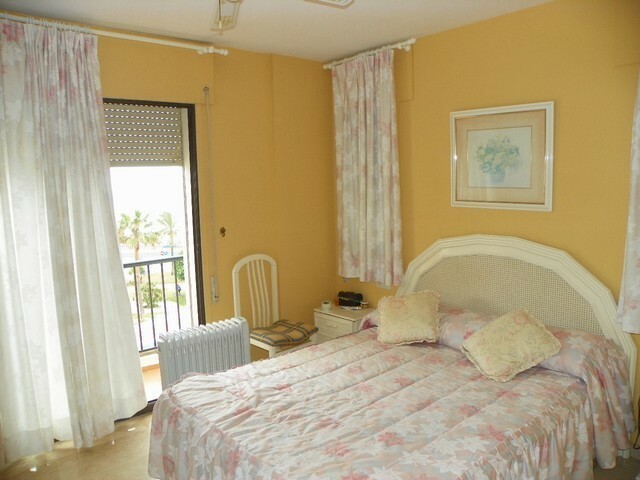 Distance to nearest beach: 5 minutes walk Shops/Restaurants: 3 minutes walk.